On November 13th, 2018 Bernardi underwrote a bond issue for Snohomish County, WA. The issue was used to finance the cost of certain mechanical system and LED lighting upgrades in County buildings in order to improve energy efficiency. In 2012 Federal legislation came into effect mandating certain efficiency standards for lighting. 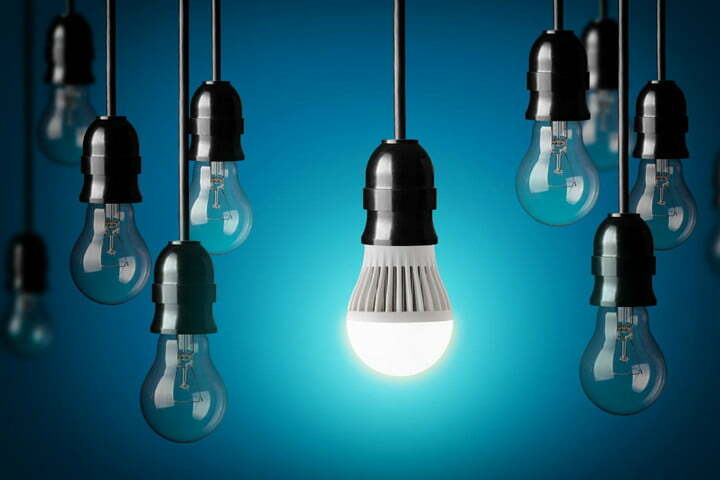 Since this time, consumer adoption of more energy efficient bulbs has gained traction. In 2020 LED lighting is expected to be 61% of the global lighting market. LED bulbs use at least 75 percent less energy and last up to 25x longer than incandescent lamps. The EPA estimates that Americans can save more than $6 billion a year if they replace current inefficient lighting. Bernardi is happy to support Snohomish County, WA and increase the penetration of LED lighting. To access the preliminary official statement, please visit link below. Disclaimer: This does not represent a recommendation of any particular strategy, security, or investment product. This information is for educational purposes only and was obtained from sources considered reliable, but is not guaranteed and not necessarily complete. BSI offerings are made by prospectus or official statement only.